Liz is an experienced Property Solicitor. She deals with a variety of commercial and residential transactions with a particular focus on the social housing sector. Liz Gibbons joined us in March 2018. 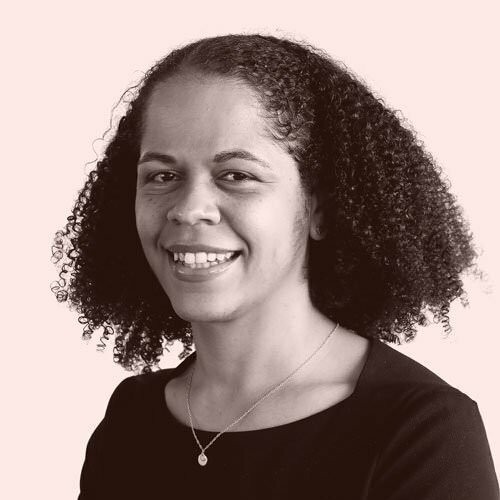 Before that, she worked at a Bristol firm as Head of the Residential Property Department and was also appointed as Solicitor for Wales at the Leasehold Advisory Service. Liz has acted for a range of clients to include social housing providers, commercial investors, property developers and high net-worth individuals dealing with acquisitions, disposals and refinancing of properties. Liz also has extensive experience in dealing with residential property and leasehold issues. She appreciates the need to understand both a client’s legal requirements and its commercial, practical needs. Acting in freehold and leasehold acquisitions and disposals of land and property. Acting in the grant, assignment and renewal of leases/ underleases. Drafting and reviewing Licences, Deeds of Surrender, Deeds of Easements and Deeds of Variation. Acting on the acquisition, disposal and charging of agricultural land and property. Acting on the acquisition of land for use in a renewable energy project. Acting on Development Transactions to include s38 agreements and s104 agreements.